Are you looking for a great value midweek term breaks with plenty of fun and something for all the whole family? Then look no further than a Butlins holiday and save in the process! 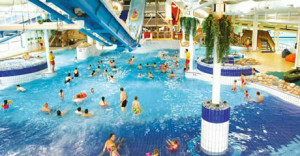 Choose from one of their superb holiday parks at either Bognor Regis, Minehead or Skegness and get the lowest prices and best value Butlins break. Just choose from a 4 night term time midweek break or a 3 night term time weekend break from just £45 per person. 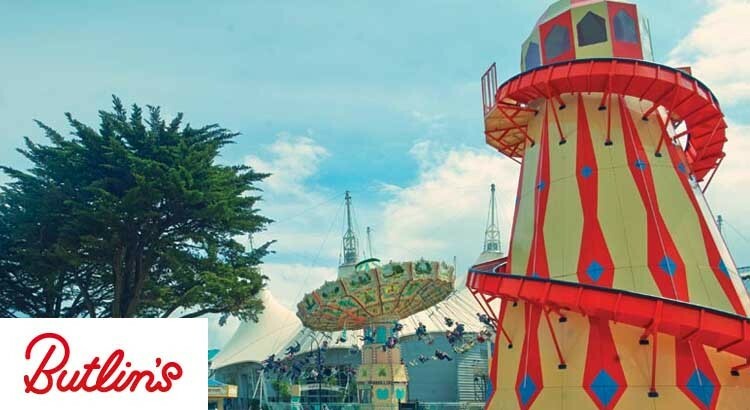 At ukfamilybreak we recognise that Butlins Holiday Parks provide great value holidays that are full of excitement, entertainment and fun for all the family especially during term time. 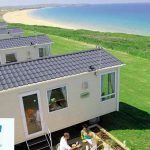 When the big kids are at school choose 4 night midweek stay at one of their three seaside locations throughout the UK and rest your head in comfortable family friendly accommodation. 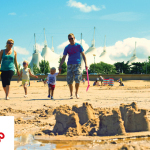 You’ll be spoilt for choice at each one of Butlins Holiday parks, with so much on offer! 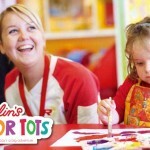 There’s always plenty to do at a Butlins holiday park! Splash Waterworld! Make a splash, whatever your age! Traditional Fairground and ride FREE all day! 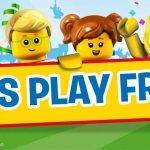 Family activity sessions for all children of all ages. Sports coaching with qualified professional instructors. Watch your favourite TV characters including Thomas and Friends, Bob the Builder and Fireman Sam, and get to meet them! Scooby-Doo Live Show with Shaggy, Fred, Velma, Daphne and, of course, Scooby! Spectacular acrobatic summer shows with acrobats from Africa, free runners, DJs and drummers from Europe performing live! There are also some great offers on a range of dining plans available, including Under 5s eat FREE on selected term time breaks.